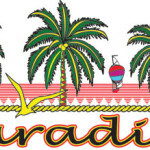 SolarActive® International based in Southern California offers a menu of services and finished products all incorporating SolarActive® color change screen printing inks, color change plastics for toys, and SolarActive® color change embroidery thread . Tee shirt designs incorporating SolarActive® color changing screen print inks have a value added to their garments with sales that are immediate success stories. Children and Adults love the magic of solar tee shirts that change colors in the sunlight. Instantly, rain or shine SolarActive® color change printing inks appear out of nowhere with the hint of the sun’s uv rays. When removed from the sunlight, SolarActive® screen printing inks fade quickly and disappear. Reds, yellows and oranges take the longest to fade back. Two tee shirts for the price of one tee shirt that’s solar activated with the effects of the sun. Designs welcome. Custom wholesale tee shirts that change color in the sun using SolarActive® screen print inks are our specialty. 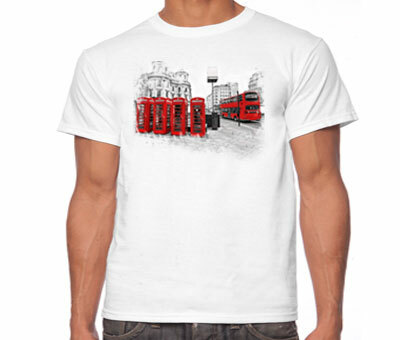 Send us your tee shirt designs. SolarActive® will instantly make tee shirts appear with color changing magic. 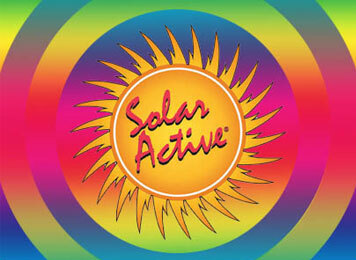 Solar active® Tee shirts change colors when Powered by SolarActive® . Call now for information how to create your solar powered sun activated tee shirts! FREE SOLARACTIVE® SCREEN PRINT INK Enter now- SolarActive® color change screen print ink giveaway. Try SolarActive® color change screen print inks and change your tee shirt design with magic from SolarActive® . For more information and details Contact SolarActive’s http://www.solaractive.com, 818 996 8690. Sun activated doesn’t mean you need the sun!